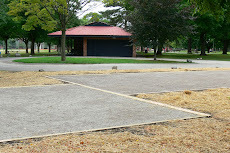 Pétanque Ann Arbor: Tournament: August 19, 2012 in Ann Arbor at 2:00 p.m. Tournament: August 19, 2012 in Ann Arbor at 2:00 p.m.
Fun and Prizes. Everyone is welcome. Space is limited to 24 players.